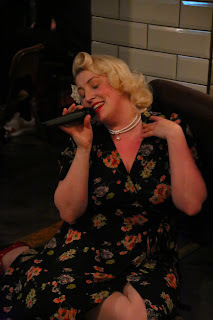 Lois "Legs" Laurelle - 1940s Singer and Comedienne: Feeling Squiffy anyone..? 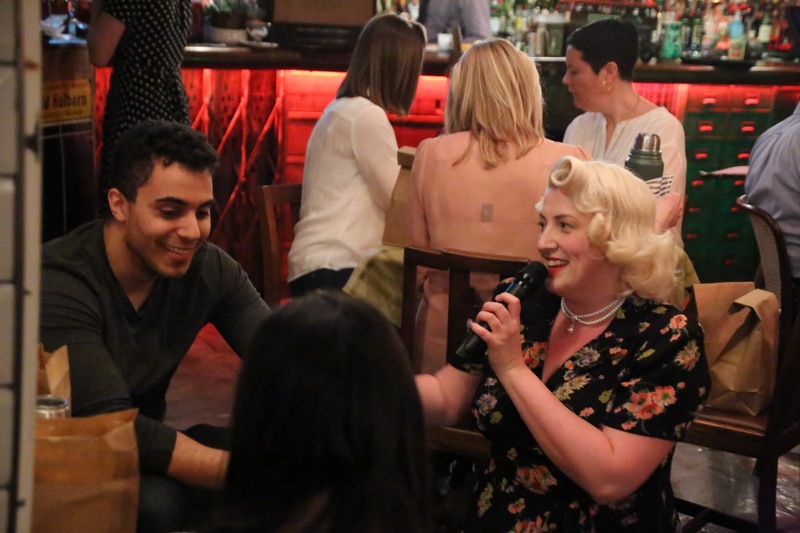 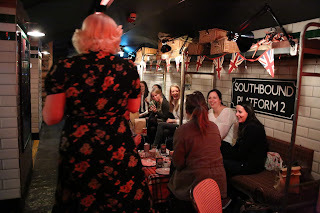 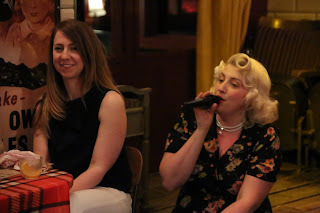 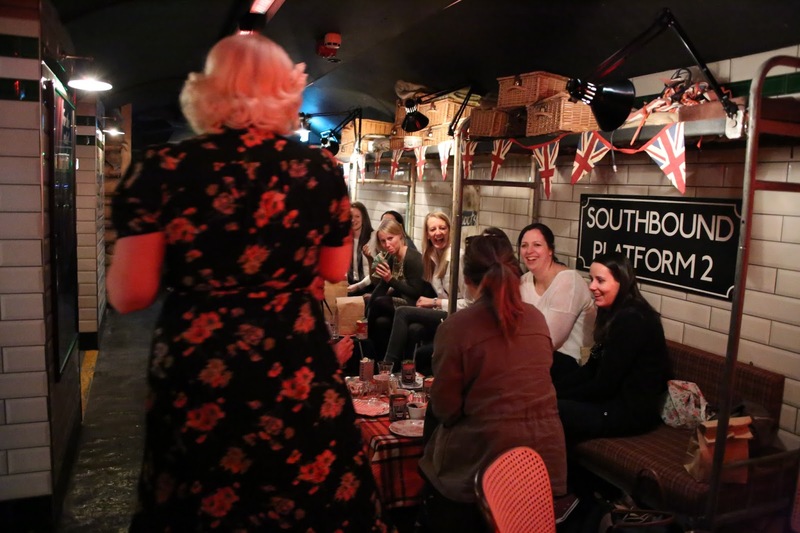 You can catch our lady Lois most Saturdays at Cahoots Bar in Soho, London serenading the guests of the 'Squiffy Picnic' in her own very special way. 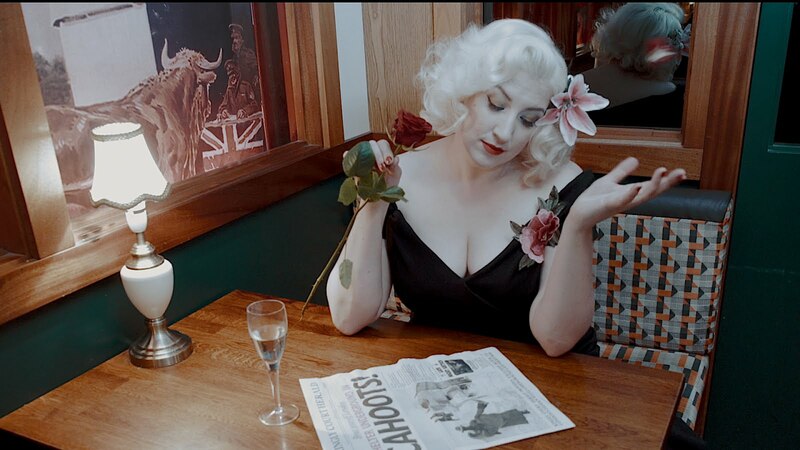 Click on Cahoots Squiffy Picnic for more information and click here to read a spiffing review featuring our Lois!